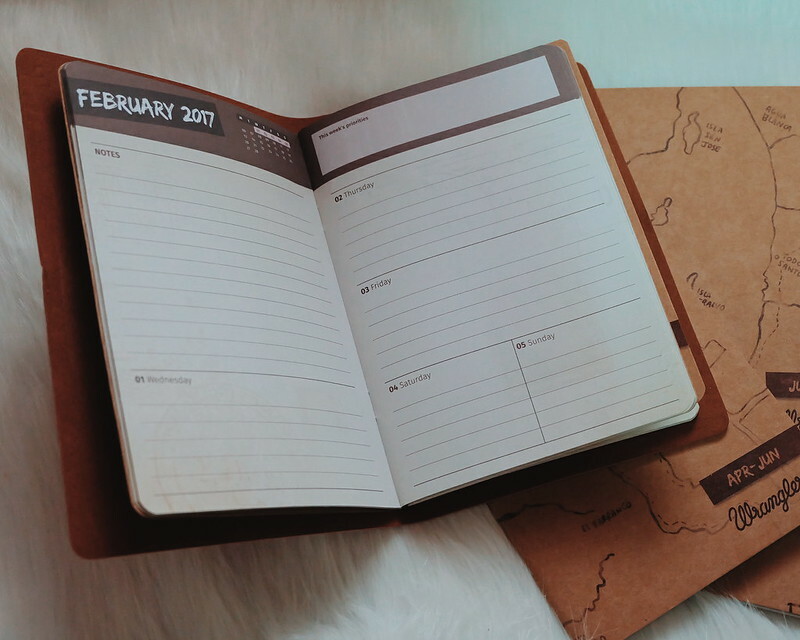 Even if words just come pouring in my head whenever I blog, I still need a planner or notebook to jot down important things like meeting details, events and to-do or to-bring lists. I tend to be forgetful. I guess it comes with aging. This 2017, Wrangler wants to be part of your journey and adventure! 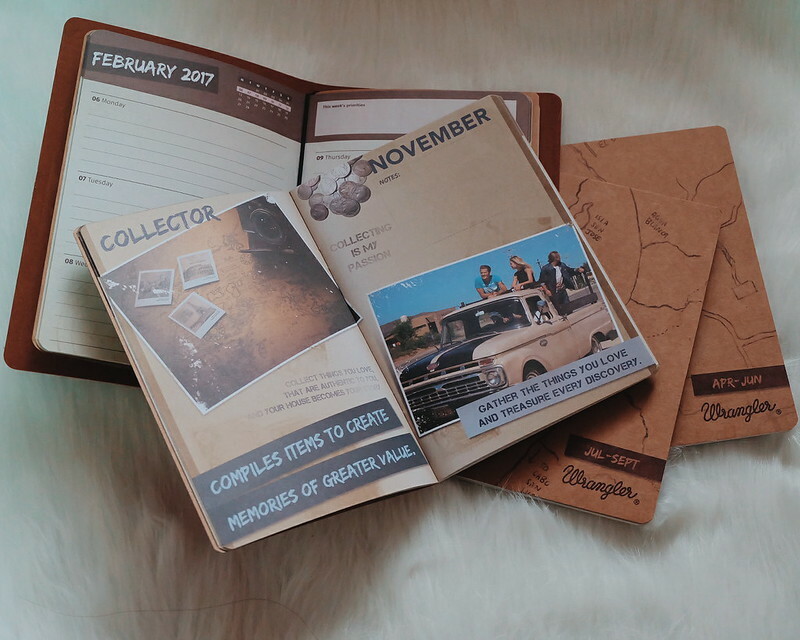 Wrangler is all about road trips and adventures as evident with their clothing styles for the challenge chasers. 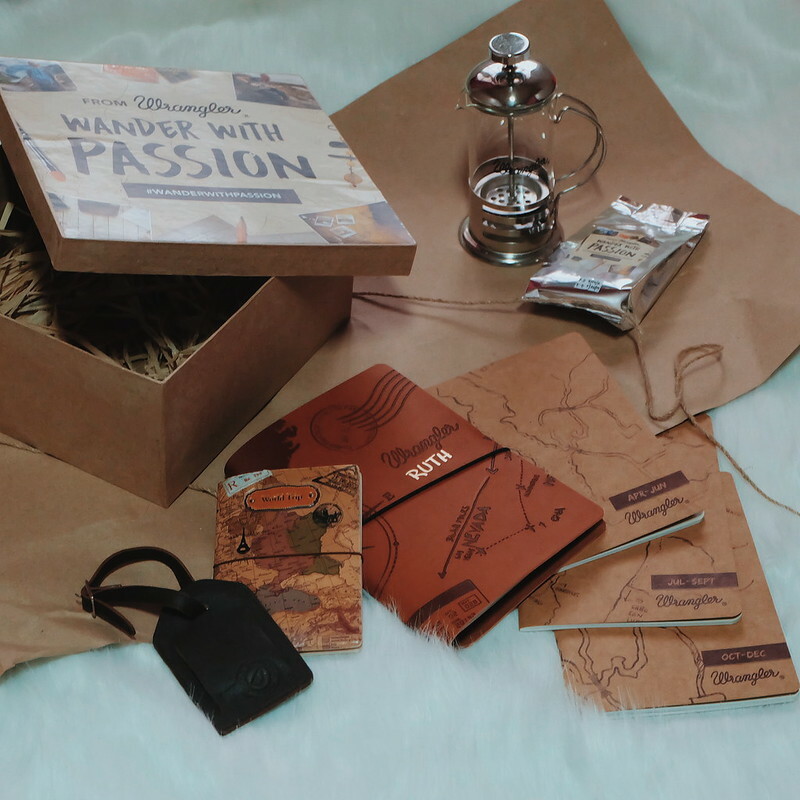 Wrangler wants to inspire True Wanderers to pursue their passion, embrace freedom, take risks and enjoy life everyday. 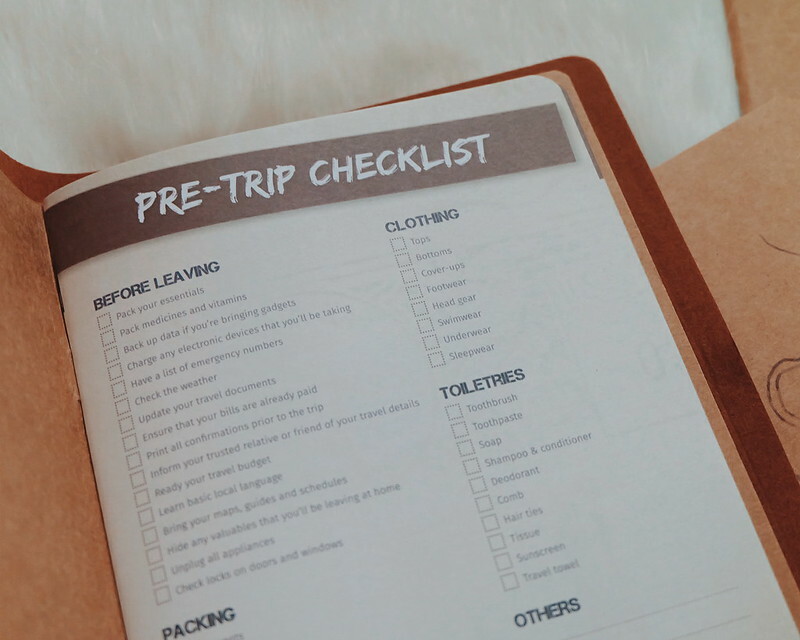 A better way to do that is with a new Travel Planner. 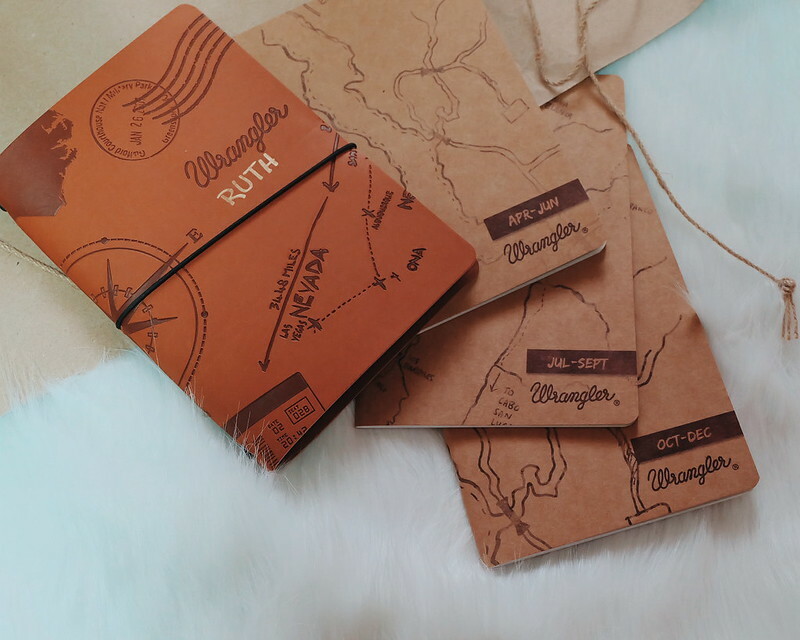 The Wrangler 2017 Travel Planner is made by the same people who brought us the Belle De Jour Power Planners. 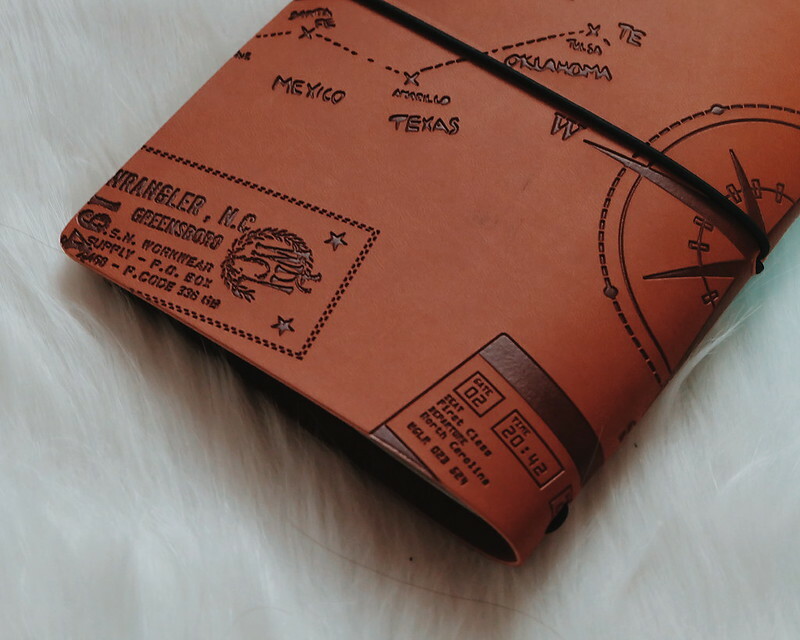 If you are a wanderer, explorer and adventurer, this travel planner is perfect for you. 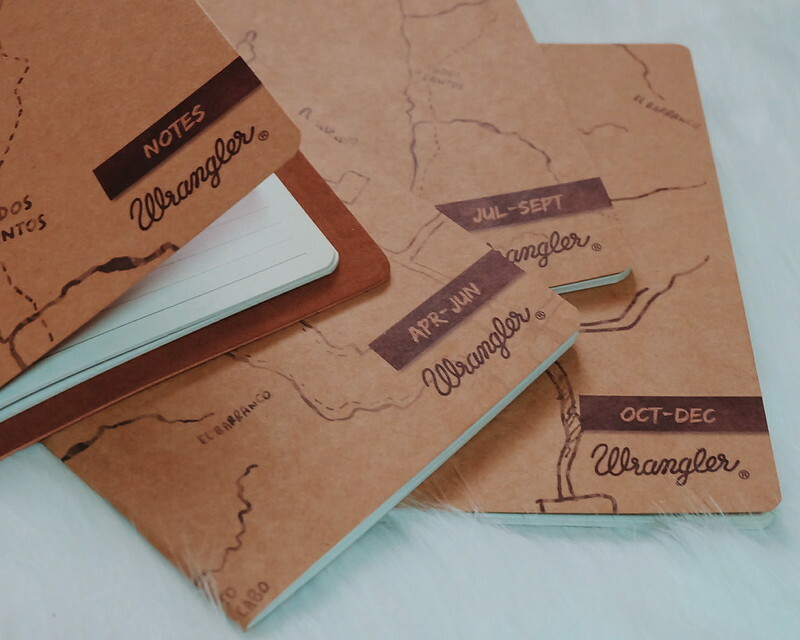 Get it for FREE with every Php 4,000 single receipt purchase at Wrangler. Visit https://www.facebook.com/WranglerPH for more information. 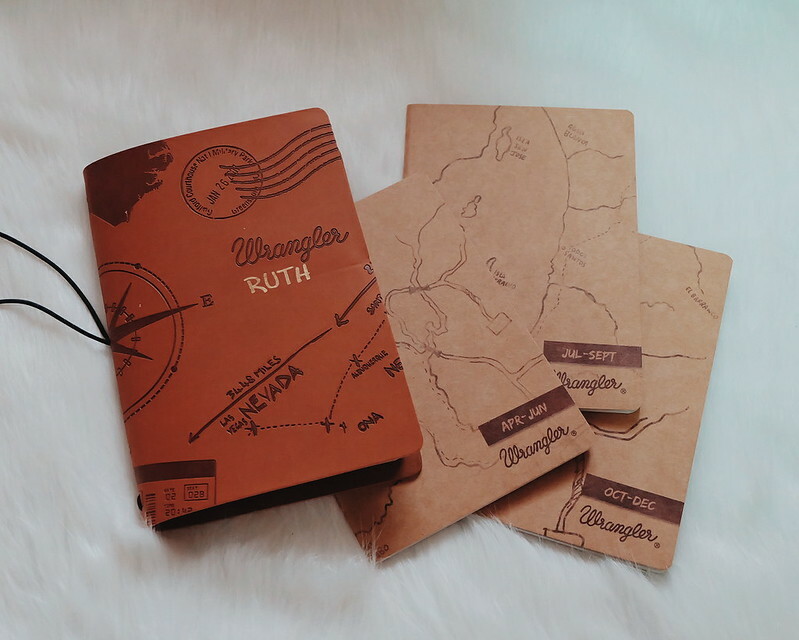 Win a Navi Travel Planner! Read more of my Travels and Adventures.